Read our reviews and find out why your neighbors consider us to be the highest quality iron fabrication company in Knightdale, NC. Looking to replace your old wooden porch railings with elegant, low maintenance and safe custom wrought iron railings? Give us a call or email us! 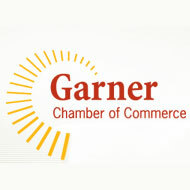 We will be glad to give you a general estimate! We also design and build custom wrought iron staircases, gates, fences and art! Cast Iron Elegance is the Triangle's iron fabrication professionals. We also provide commercial mobile welding services, so if you need an on-site welder, call us! We are #1 in wrought iron railings in Knightdale, NC! Whether residential iron or commercial iron works, you can trust Cast Iron Elegance! Looking for a professional iron fabricator nearby? 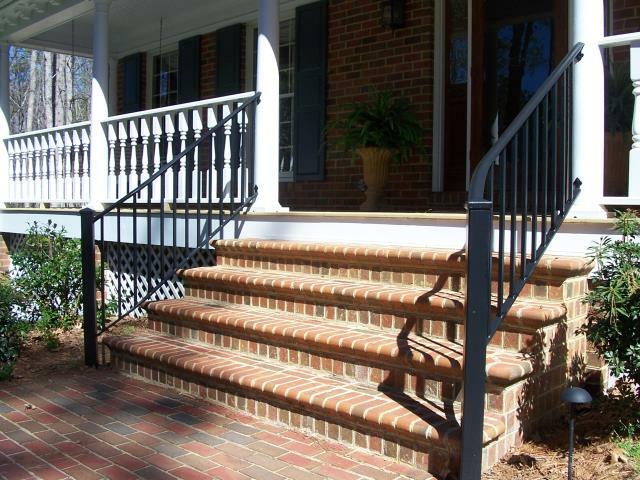 We design, fabricate and install iron railings and fences throughout Knightdale NC and Surrounding areas! We specialize in removing old, rotting wooden railings with new, timeless wrought iron railings that are powder coated for extra durability and weathee resistance! Call us for a Free Estimate!